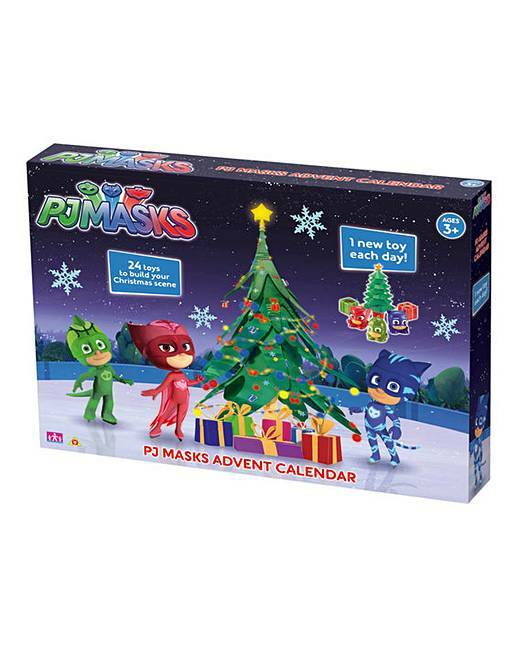 PJ Masks Advent Calendar is rated 5.0 out of 5 by 3. Countdown to Christmas with the PJ Masks team! 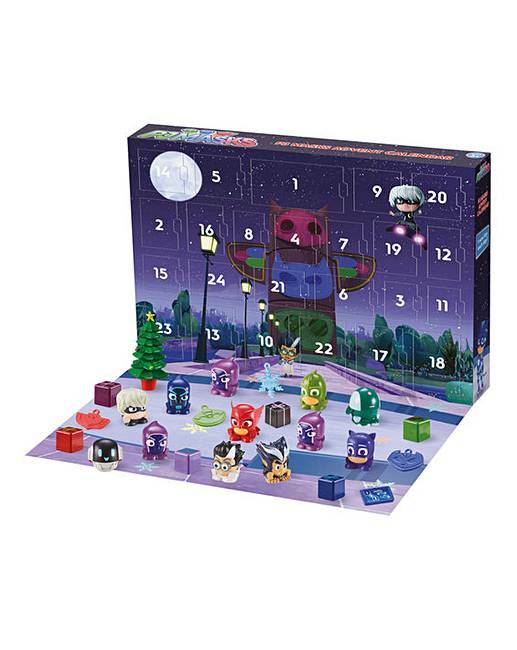 Discover a surprise toy behind each door of the PJ Masks advent calendar! 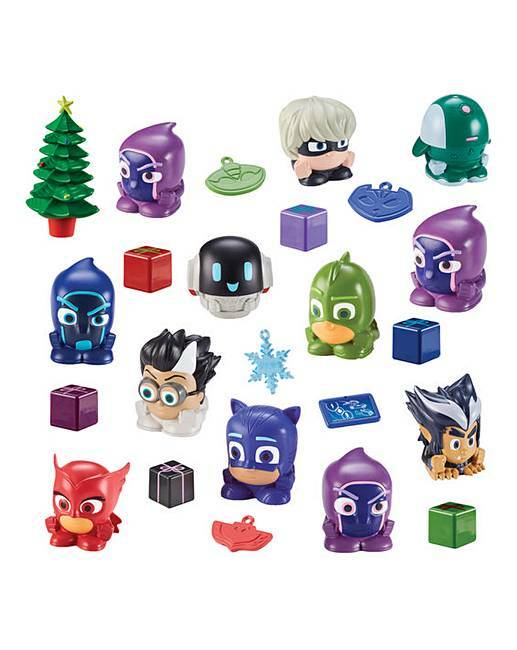 With 24 exciting pieces to collect including Catboy, Gekko, Owlette, Romeo and Luna Girl figures to name just a few! There's also a whole host of Christmas accessories, including a Christmas Tree! Styles may vary. Rated 5 out of 5 by Nackered lady from Great for P J Masks fans. Can't wait until 1st December for my grandaughter to start opening it,she adores P J Masks.